Season Three of the hit show, “This is Us,” premieres tonight. It’s a show that we love because of the drama, emotion, and relationships. 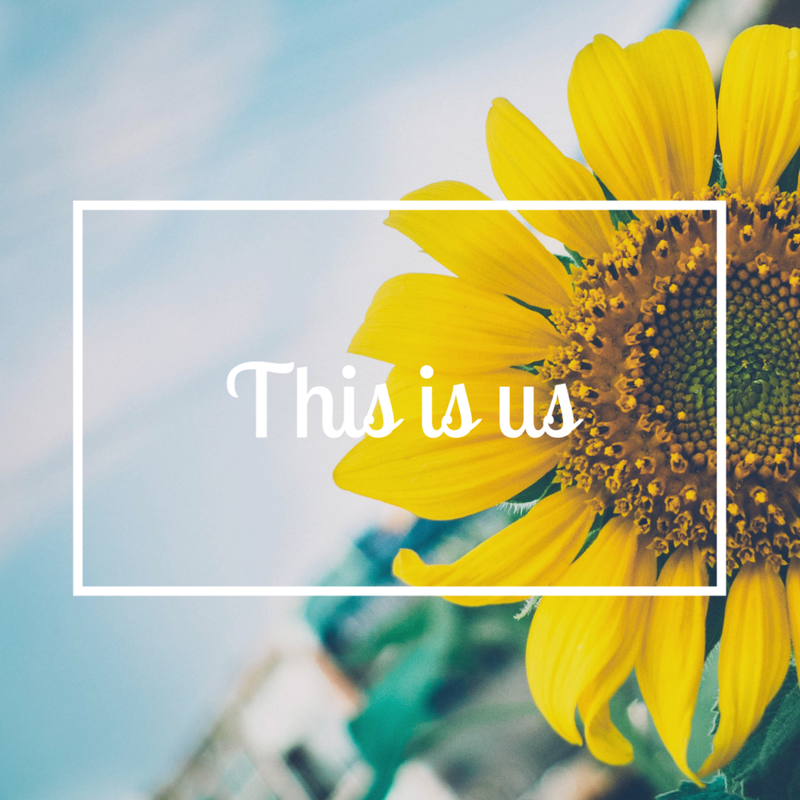 “This is Us” reminds us that different families have their own family dynamics, unexpected events, and desire to leave a legacy. In the show, there are four main families highlighted. The first is Jack and Rebecca, who have two biological children and an adopted son, all of whom the parents love dearly. They lost one child unexpectedly during childbirth. Jack is the breadwinner and still stays very involved in the children’s lives. The second dynamic centers around the first son, Kevin, who has reached a certain degree of wealth as an actor, but isn’t married. Sometimes, he makes decisions that may be viewed as reckless. The third is their daughter, Kate. Kate deals with insecurity and anxiety issues, partly due to the loss of her father and also challenges with weight. Kate gets married to Toby during Season 2 of the show. The fourth is the adopted son, Randall. Randall is married and has two daughters. He finds out about his biological father and develops a relationship with him. He and his wife also decide to become foster parents. These very different situations demonstrate that families all have their differences and we cannot truly understand the dynamics unless we take the time to get to know them. Though the events that happen in the show tend to be very consequential, they remind us that things outside of our control can occur. Whether it deals with our health, relationships, or dreams, things don’t always follow a straight line path. Here are just a few examples from the show. Jack passes away in an accident, leaving Rebecca, who was a stay at home mother, to send all three children to college soon after. Randall’s biological father passes away of cancer. Kate has a miscarriage. Toby finds out he has an undiagnosed congenital heart defect and needs open heart surgery. Because we cannot always anticipate what will happen, it’s important to have a plan. Whether it’s an evacuation plan, an Estate Plan, or something else, we need to have a framework for what to do both in expected and unexpected scenarios. We need to adjust these plans over time as situations evolve. Legacy is a huge theme in the show. Particularly, the children want to honor Jack, who spent his life working to raise his family of five with strong morals and close relationships. The whole premise of the show is displaying intergenerational relationships and dynamics. These family ties demonstrate the role of legacy in passing down values, wealth, and security. All the children seek to leave a legacy of their father’s hard work, kindness, and devotion to family. They often grapple with what next step to take in their journeys. At the end of the day, through the challenges, conflicts, and celebrations, the family sticks together. Working in Estate Planning, we tackle these issues with each set of clients. We understand how important it is to build trust with each family so we can fully understand their goals. Each plan needs to consider unexpected events, even if these are unlikely, so that the plan is comprehensive. Every client has a legacy they want to pass on to their loved ones and we are honored to be a part of making sure that happens as seamlessly as possible. As an aside, everyone has an “us” that drives them.